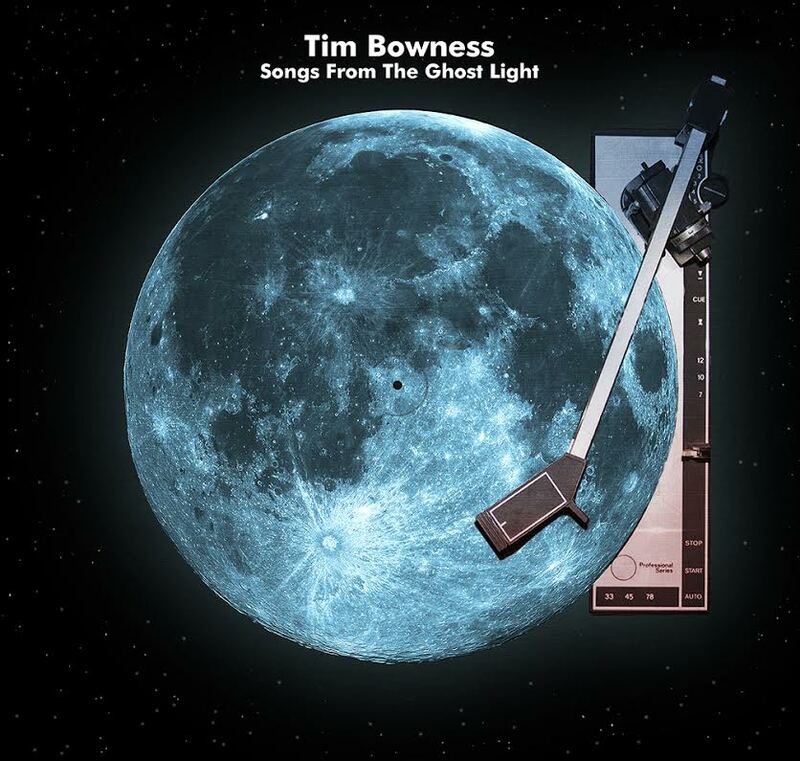 By turns beautiful and brutal, familiar and unexpected, Songs From The Ghost Light is a companion release to Tim Bowness’s acclaimed Inside Out label albums, Abandoned Dancehall Dreams (2014), Stupid Things That Mean The World (2015) and Lost In The Ghost Light (2017). Comprising an eclectic combination of radical re-imagings, live performances and atmospheric outtakes, the 34 minute mini-album collects songs relating to the Lost In The Ghost Light concept (which revolves around the onstage and backstage reflections of a fictional ‘classic’ Rock musician in the twilight of his career). Stupid Things That Mean The World and The Sweetest Bitter Pill have been reinvented as shimmering string-driven pieces and provide a stark contrast to the guitar led Art Rock attacks of The Warm-Up Man Forever, Dancing For You and The Great Electric Teenage Dream (all taken from a powerful set at The Band In The Wall, Manchester in 2015). Studio outtakes include the poignant No Longer The One and the atmospheric Mellotron-drenched interlude Once A Record. Tim Bowness is joined by Colin Edwin and Stephen Bennett (who feature throughout the album), plus Michael Bearpark, Andrew Keeling, Andrew Booker, Hux Nettermalm, Kit Watkins and Anna Phoebe. Songs From The Ghost Light has been mixed and mastered by Giancarlo Erra (Nosound/Memories Of Machines), who also contributes piano to a haunting new version of the title track from Lost In The Ghost Light. The CD edition – on Burning Shed – is a limited run and will sell for £6.99 at the pre-order stage. The 180g LP edition – on Plane Groovy – is also limited and comes on moon blue vinyl. N.B. The album is significantly different from the Songs From The Ghost Light download given away with the pre-order of Lost In The Ghost Light.